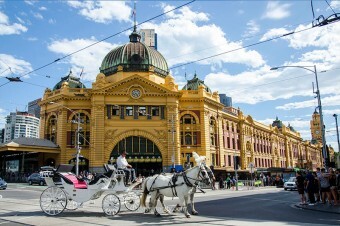 Topping The Economist’s list of the world’s most liveable cities for a staggering 6 years in a row, Melbourne proudly wears the crown of being Australia’s cultural capital. It’s a city made for ‘Culture Buffs’, with sensational food, excellent galleries, endless shopping, trendy laneways, awesome street art and a full calendar of cultural events – the list just goes on and on! For the first city on the site, I thought it would make sense to do a place I know quite well, my hometown of Sydney, Australia. 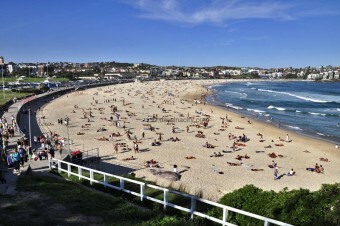 Spend a day on the gorgeous Sydney Harbour taking in the Harbour Bridge and Opera House, explore The Rocks, spend a day in the sun at Bondi Beach and wander from there past 3 other popular Sydney beaches.